This IS The BEST Soda Maker Game.....EVER! 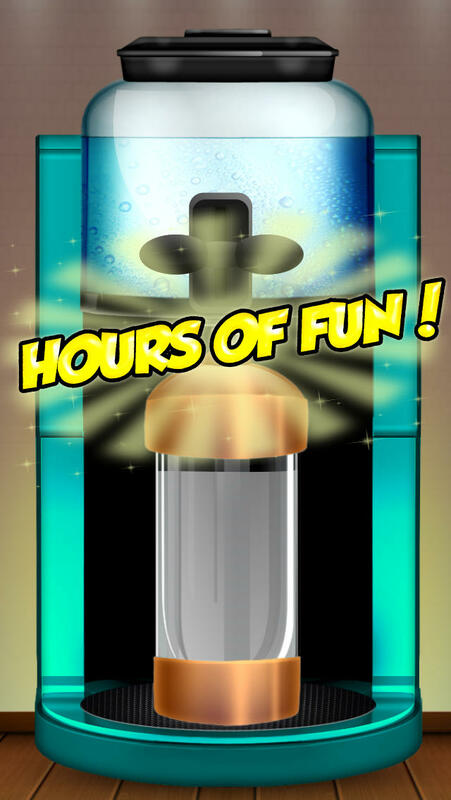 When you download this game right now, you'll have hours of fun making all your favorite kinds of Soda, step by step!! Don't Miss Out! Download it now to start having fun like everyone else! !